When I’m at home I tend to read the most when I’m sat on my bed, or wrapped up in bed. I’d love to have a little nook to read in with a big comfy chair and loads of pillows, but for now I just don’t have the space. I love a good bookmark, but if I pick up a new book and I don’t have time to find a real bookmark, I will often use a random piece of paper to hold my place. Some of my favourite bookmarks are some little magnetic character I found on Etsy, as they keep the page without marking it or tearing it. I love the look of pretty metal bookmarks, but I find that when I keep a book in my bag, it can pull on the page and leave a little tear, so I keep these for books I only read at home. Can you just stop reading or do you have to stop after a chapter/a certain amount of pages? Most of the time I can just stop reading at any point of the book (if I really have to) but I do have to finish my page. I hate leaving a book mid-page, and if my page ends mid sentence, I will sometimes (almost all of the time) keep reading until the page finishes at the end of a sentence. I’m quite happy to eat & drink whilst reading, however I am careful and I don;’t tend to eat anything messy or with my hands- just in case! Multitasking: Music or TV while reading? I actually quite like to have some level of background noise while reading, but it can’t be too loud. I can and will read absolutely anywhere. I have a book on me at all times (it’s almost like a security blanket), so I read during my lunch break in work every day, I’ll read if someone else is driving or I have to use public transport, I’ll read in waiting rooms… literally anywhere. I read silently. I actually struggle to read out loud a bit, I stutter a lot and stumble over my words, so it’s best just to read in my head. I do read ahead sometimes, but only by a couple of sentences. This only really happens if a. the book is really boring, or b. I’ve read the book before . When I read, I don’t make a conscious effort to break the spine or keep it looking new. If it breaks, it breaks, if it doesn’t then great. I would rather be fully emerged in a book than be constantly worrying about breaking the spine. Absolutely not! when I was little I used to write my name in the front cover of book, as I took them to school everyday, but now I wouldn’t dare leave a mark on the page. I hope you enjoyed this tag as much as I did and as always, if you have any comments or recommendations please leave them below, and don’t forget to like and share! Thank you so much for nominating me Jet Weasley!! Thank the person who nominated you and link to their blog! Give your readers 11 random facts about yourself. Answer the 11 questions from the blog who nominated you. 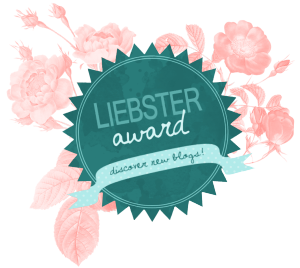 Nominate 11 bloggers to receive this award. Come up with 11 questions for your nominees! 1. No one, bar my boyfriend and a close friend know about this blog. I’ve managed to keep it completely anonymous. 2. My eyes change colour: mainly between blue and green, but sometimes grey too. This happens the most when I cry, but can also change depending on what I wear or the mood I’m in. 3. My favourite book of all time is Harry Potter. A popular choice but I started reading them when I was about 7 or 8 years old and was hooked from the very beginning. 4. I’m addicted to beauty videos on youtube, like seriously addicted!! 5. If I’m at home for any period of time, you can pretty much guarantee that I’ll be in either my pyjama’s or a onesie. 6. I ALWAYS have cold feet, always!! 7. My favourite colour is blue… It’s varied in shade of blue (e.g when I was around 18 it was more of a teal shade, whereas now it’s a pale powder blue), but it’s been blue for as long as I remember. 8. I’m currently trying to learn Welsh, although it can be seen as a dying language it’s in my heritage and I really want to be able to speak it confidently enough to hold a conversation. 9. I’m a really fussy eater. I wish I liked a lot more food than I do, and I’m getting better at trying food but the thought of trying something new makes me feel really anxious and panicky It’s something I’ve been working on since I was a child. 10. I’m painfully shy! It pains me to just think about walking up to a strange and introduce myself. I really don’t know how people can do it. 11. My birthday is just a few days before christmas and I dream of snow on my birthday every single year! 1. What would your patronus be? I think my patrons would be a frog, not an ugly and warty toad or anything, but the cute rainforest tree frogs. I honestly think they are the cutest little things! 2. Who is your favourite Greek God? My favourite Greek God is Poseidon. I love swimming and have always just felt comfortable in the water, so this was a no brainer. 3. If you could write a story like Harry Potter, what would you name your main character? eg. Isla Inkwell and the Astronomer’s Stone. 4. What is your favourite genre to read? I go through a lot of phases when it comes to genres but at the moment I would probably say that is crime or fantasy books, I can’t choose!! 5. Which would you rather be: Shadowhunter, Wizard at Hogwarts, Gallagher Girl, Alien from Lorien, Divergent in Dauntless, Tribute of the Hunger Games, Agent of Spectrum, Consulting Detective, Doctor’s Companion, or a Targaryen? Straight away my mind was saying it’s obviously a wizard at Hogwarts, but then I got to Targaryen and I was a little bit torn. I think I would ultimately have to choose a wizard at Hogwarts though, I need to be Hermione!! 6. What book got you hooked on reading? One hundred percent Harry Potter!! 7. What inspired your blog name? When choosing my blog name I knew from the start that I wanted to keep it anonymous and not really tell anyone I know about it. So I started thinking about what it was I want to write about, but I didn’t want to limit the subject too much. Like referencing a specific Genre or only reviews which is where I decided I wanted to use the word bookish within the blog name. The rest just came to me over the following couple of days. 8. What element would you like to manipulate/bend; water, fire, earth, air, metal, or spirit? Definitely water!! I could be just like Poseidon! 9. What is your favourite read of this year? My favourite read of the year so far must be Cinder by Marissa Meyer. 10. Who is your favourite character of all time? My favourite character of all time is Luna Lovegood. I love how unapologetically weird and quirky she is. She has her own strange world that she lives in and literally couldn’t care less what other people think. 11. If you could date one fictional character, who would it be… and why? 1. What is your favourite book of all time? 2. How big is your current to-be-read list or shelf? 3. If you could meet anyone in the world, dead or alive, who would it be and why? 4. What destination would you most like to visit? 5. What fictional destination would most you like to visit? 6. What is your favourite season and why? 7. If you could learn any language in the world, what would it be? 8. Who is your favourite character from a book? 9. 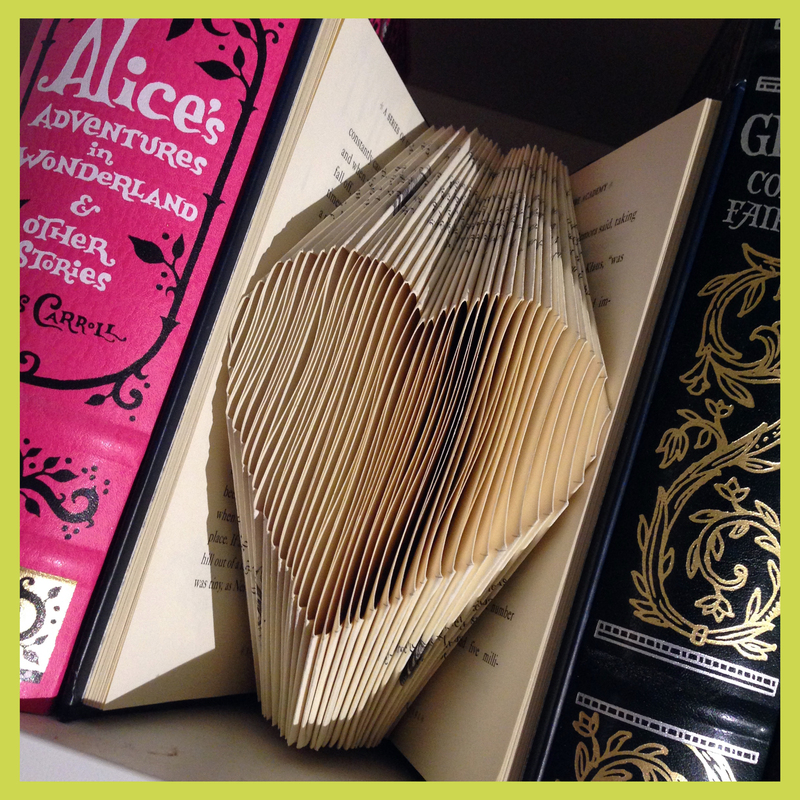 What is your favourite book to movie adaptation? 10. If you could play the lead in a book-to-movie adaptation, which character would you be? Please share and follow if you enjoyed this post, and feel free to leave recommendations in the comments.